I want some karaoke cassettes of oriya bhajan and songs. if possible pl. send. Being so far from us, you still make us remember that we all odias are one. Where ever er are we are odias. Really whenever i listen any types of achievement of a odia bhai or bhauni, my heart fills with plenty of joy and happiness. Please make a blog and we will talk to each other regarding us and ours. The efforts for the betterment of this site is really praise worthy .I really love this site. 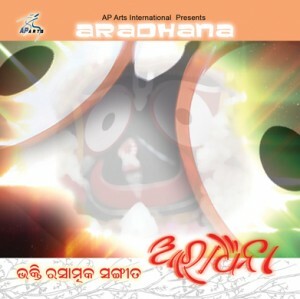 can i free download oriya mp3 in this site, if yes then pls guide me. how it is possible. the efforts for the betterment of this site is really praise worthy .i really love this site as i’m getting all the extinct songs ,that i’m searching . thanks for your quick and nice respond.we all odia need this type of respond from your team.thanks a lot for you respond.just try to catch the feelings and emotion of odia people you wil touch the sky very quickly.